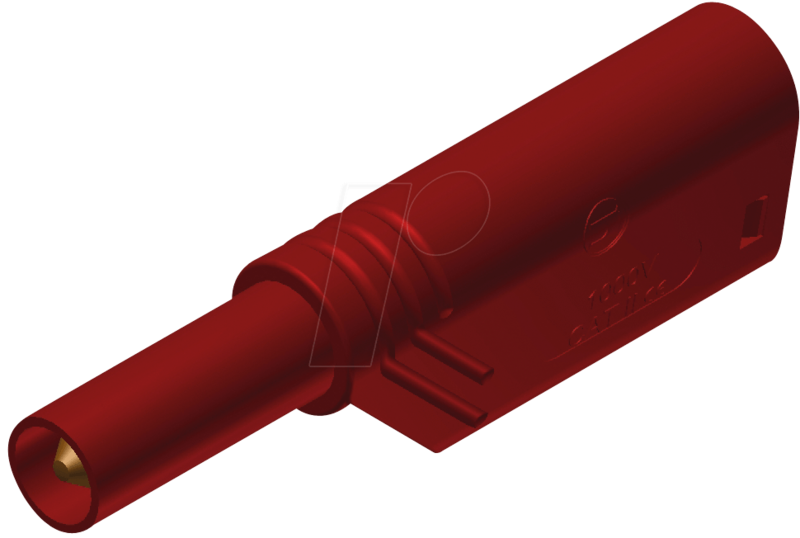 Stackable plug with screw terminals, protected against accidental contact, for cables measuring 0.5 mm² to 1.5 mm², wire outer diameter 4.2 mm max. Pin, 4 mm, with lamellar spring, 1000 V system. Simple installation thanks to a click-system.